Swiss National Bank Chairman Thomas Jordan spoke in Washington on Saturday. 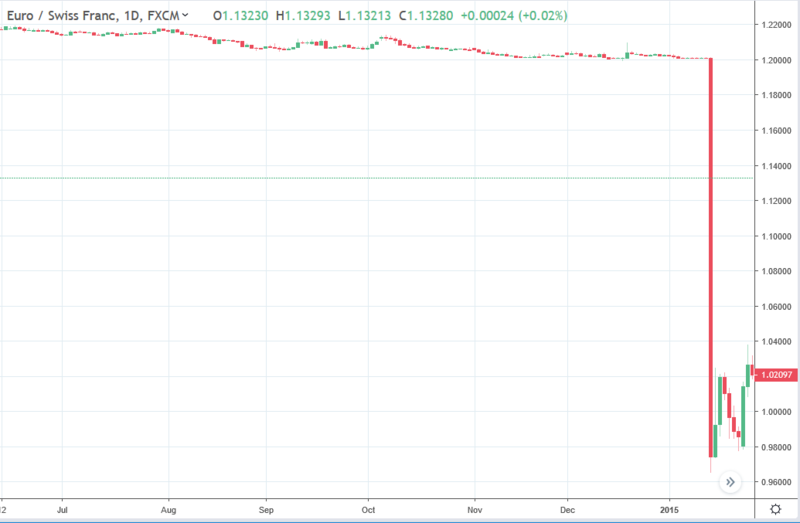 I am sure we all remember the last time Jordan intervened in the FX market. Although when he called quits on the intervention was even more memorable. AmIright or amIright?